Customer service is close to our hearts. Each haus & haus agent lives and breathes our values and practices our culture each and every day. We hand select the best of the best – those rare diamonds that will go the extra mile for our clients. James enjoyed an eight year career as a professional cyclist, travelling throughout the World and living and racing in France at Elite level - twice being UK National champion. After retiring, he embarked on a change of direction and believed the competitive nature of the property market would suit him well. 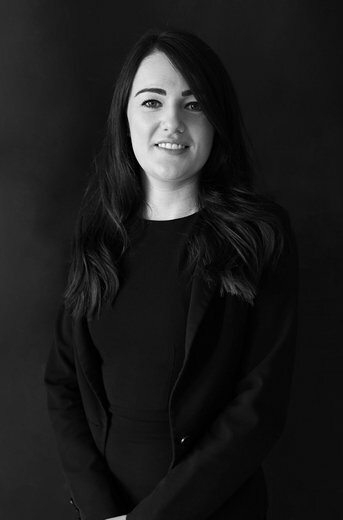 Working for one of Manchester’s leading independent letting and property management specialists he excelled at negotiation and rose quickly to senior level. 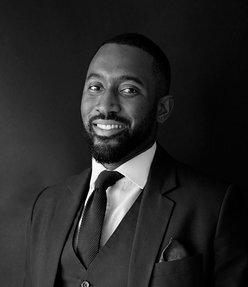 Whilst working full time he also studied an RICS accredited degree over five years in Property Management and Investment which gave him a deep understanding of the industry and a more balanced view. With the UK severely depressed due to the Global economic recession, he decided to move to Dubai buoyed by the positive market. 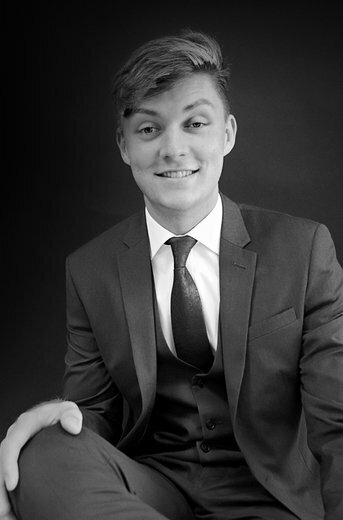 Working for one of the larger brokers, James quickly gained respect by surpassing many targets within the company and again rose to a senior position enjoying a large amount of success and the ‘Director’s Choice’ at the annual awards. At haus & haus, James’ believes his passion for his staff, pro - active management style, sharp eye for detail and a ‘can – do’ work ethic has resulted in both the respect and loyalty of his team. Simon moved to the UAE over 13 years ago, in the summer of 2005. 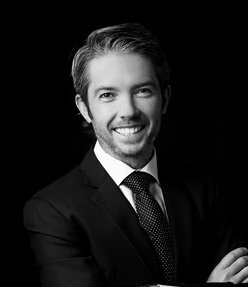 He worked for three of Dubai’s leading estate agencies in addition to a private developer in both sales and management positions before setting up haus & haus Real Estate. During his time in the UAE, Simon has gained a wealth of experience and in depth knowledge extending to all the major projects across Dubai. 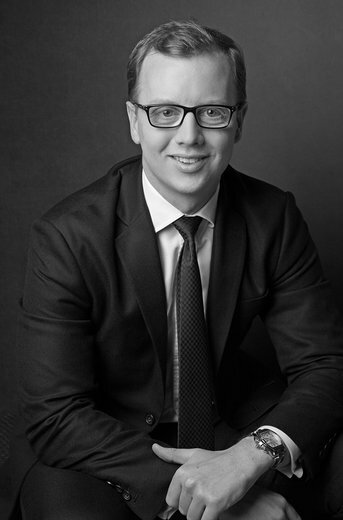 Having dealt with numerous project launches and forming business partnerships with Dubai’s major developers enables Simon to provide clients with a very broad range of UAE based investment opportunities. 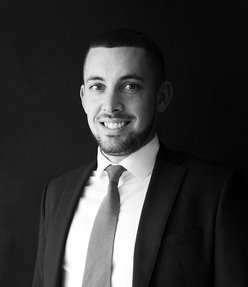 Simon prides himself on providing his clients with accurate information in order to help them make the most of their current property portfolios by giving frank assessments of the current market and the best options available at any given time. 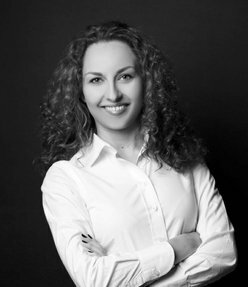 Olga is specialized in Communication Design, Corporate Identity/ Corporate Design, Interdisciplinary Design Understanding, Design Management and Creative Solutions. She is originally from Germany and holds a Masters degree in Design (interdisciplinary orientation) and completed her Bachelor degree with a focus on Graphic Design and Corporate Identity/ Corporate Design. 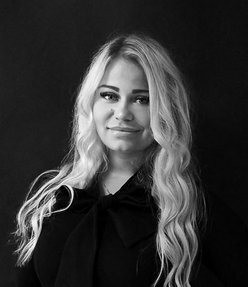 Olga has a great attention to details; is a pro-active thinker and is always looking to improve the communication design in order to make the brand more successful. 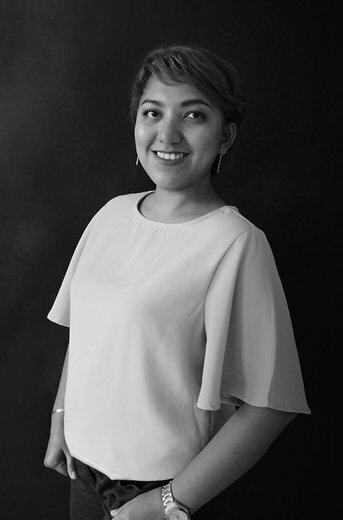 Through her professional background and previous projects she has widened her interdisciplinary understanding for design. 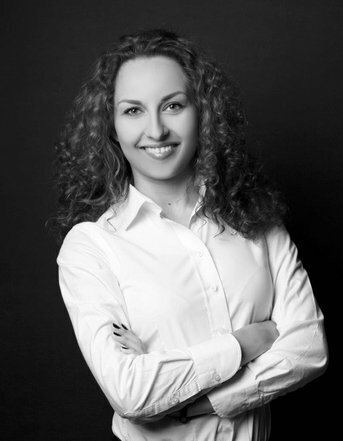 She is a team-player and enjoys to collaborate with different competences. 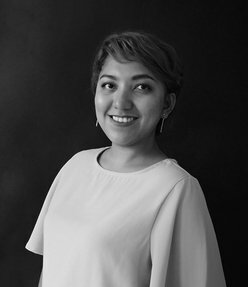 In Germany; along with freelance projects covering different disciplines, she has been working as an in-house Graphic Designer for more than 8 years where she has deepened her experience in Project Management and Design Management. In 2013 Olga came for the first time to Dubai for work. 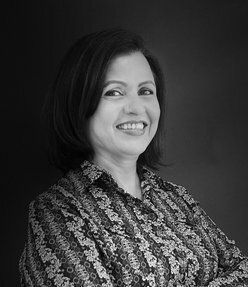 In her last role she succeeded as a Creative Lead & Designer in an Advertising Agency and was working for different clients from various types of companies. In 2017 she then decided to work again as an in-house creative by joining haus & haus. Ben first visited Dubai in 1999 with the Royal Navy and was impressed with the potential it offered. 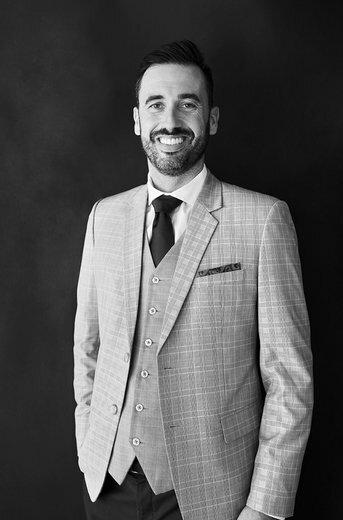 After working in the family business for 2 years, he began his real estate career in 2005 for an independent company in his home town, Tenby - in West Wales. 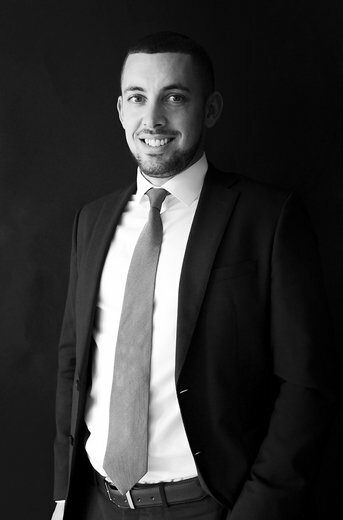 Ben is proud to be part of a team that was voted ‘The Best Independent Estate Agent in The UK’ in 2007 and won several monthly awards for his efforts. In 2009 he went on to sell luxury holiday homes in several locations around the UK. 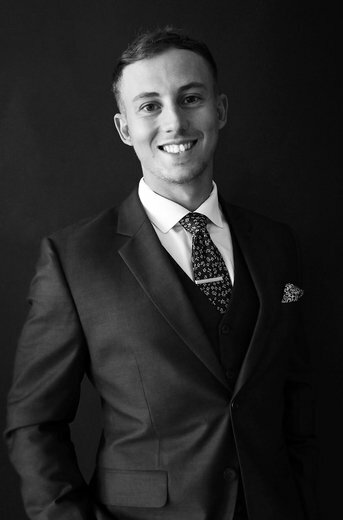 With the potential that Dubai offered, Ben left for Dubai early 2012 to work for one of the region’s largest firms and became a senior agent covering the Green Community and Victory Heights areas. In 2013, winning awards for ‘most revenue generated’, ‘The people’s choice’ and ‘The Directors choice’ at the end of year presentation. 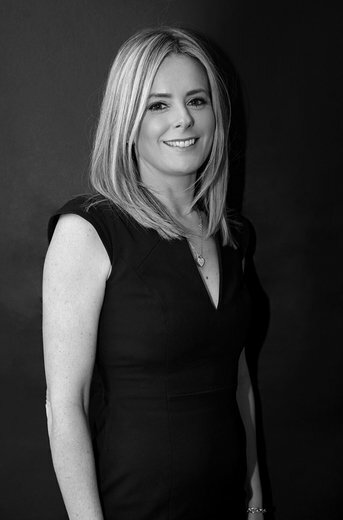 ‘I like to empathize with every client, putting myself in their shoes with every situation. Renting a property or buying and selling a property can be a very stressful experience for all parties involved; with my experience I would like to make it a smooth transaction for everybody'. As a professional from the UK who has been active in the Dubai property market since 2003, Steven has experienced the good and the bad. Clients work with him because they trust in his knowledge, integrity, experience, and commitment to giving great service. His customers are mainly investors who buy for yield and growth and as one of the first agents to specialise in selling properties to overseas buyers, his experience has helped many navigate the market and find the right property. He communicates with all his clients via a weekly newsletter and encourages them to come here and experience Dubai, and gain a wider perspective of the city that he calls home. 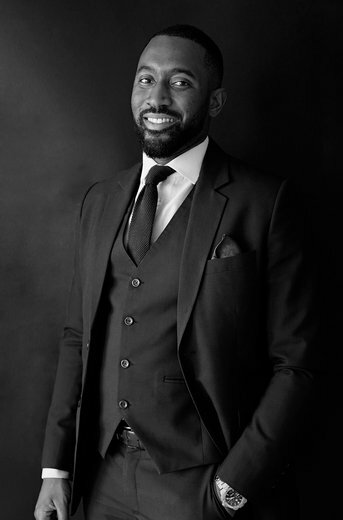 He strongly believes that through better access to information, on the property market, the city and the region generally, investors can make informed decisions – thus giving them an advantage in the market. When working with him, you can expect a fun, honest, and professional approach to helping you find the right property. Meet Rahil. A genuinely reliable Property Consultant & Advisor with experience in Buying, Selling & Leasing properties by studying property listings, qualifying prospective clients, accompanying and introducing clients to prospective properties, discussing market conditions and negotiating real estate contracts. 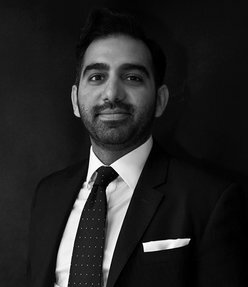 A confident, highly motivated, assertive self-starter and a team player, Rahil can go into a new market, source out opportunities, source clients, build relationships, present the best opportunities and generate sales. He understands the traditions and values of Middle Eastern culture and naturally builds trust with his clients. 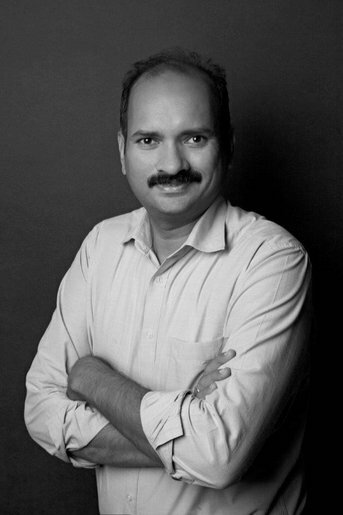 Fluent in English, Hindi, Urdu & Punjabi he specializes in Off Plan projects and consults on Commercial Real Estate. 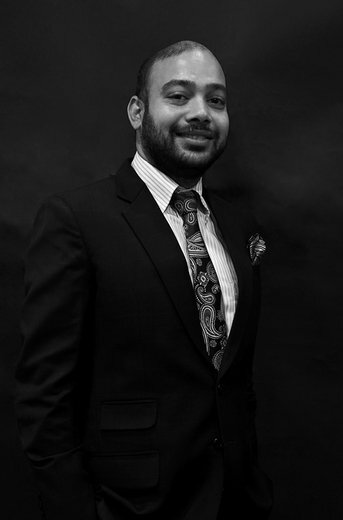 Rahil is an organized customer focused individual, who enjoys the day-to-day excitement of the working environment while being fully adaptable and accepting new challenges, as no two days are ever the same. Meet Mohammad. 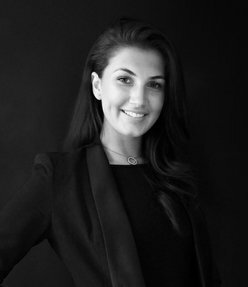 Originally from Iran and educated in UK – backed by 17 years’ experience in luxury sales and Real Estate. 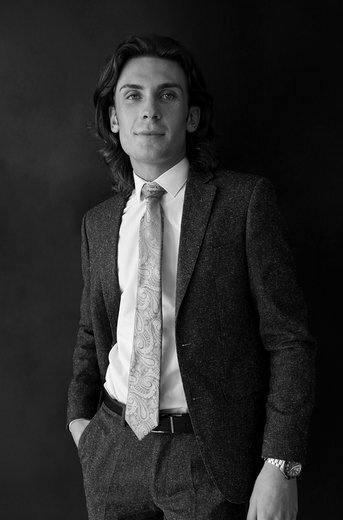 He relocated to Dubai in April 2013 starting his career as a store manager with Hermes. Subsequently he left his position in order to pursue a new challenge and improve his skills professionally within a different industry. The new field he chose was real estate, starting his collaboration in 2016 with a small boutique company as a senior sales consultant. 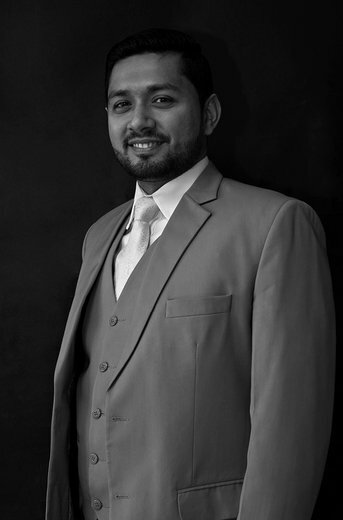 A confident, highly motivated and assertive self-starter, Mohammad can go into a new market, source out opportunities, source clients, build relationships, present the best opportunities and generate sales. He understands the traditions and values of Middle Eastern culture and naturally builds trust with his clients. 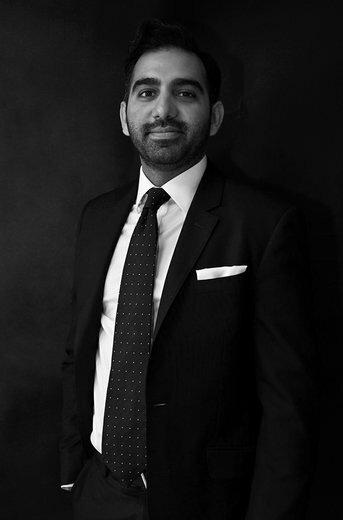 Fluent in English and Farsi, he specializes in Off Plan projects such as Emaar, Meraas, Dubai Properties and Ellington as well as secondary market sales in Dubai Marina, JBR and Palm Jumeirah. 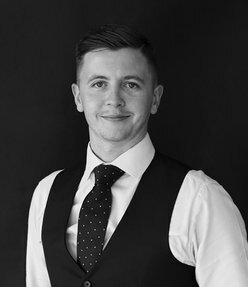 Originally from the heart of Ireland, Conor has numerous years of experience within a sales environment & customer service relations predominantly in the motor industry. At only 20 years old his reputation quickly rose along with has rank and he was promoted to a Senior Sales Brand Consultant for Honda. 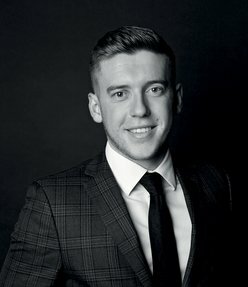 Conor decided to take a turn of direction and use his obvious skills through challenging himself by moving to work in real estate within Dubai. 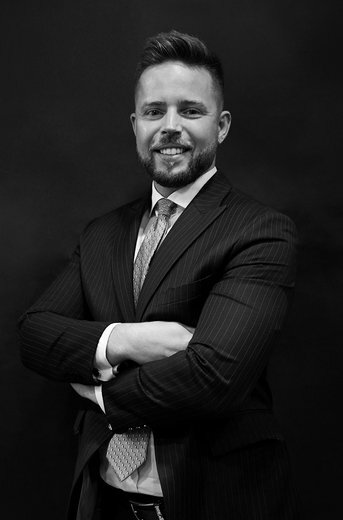 In his first few months he individualized himself within the market; quickly standing out from his competitors with his fantastic structured negotiation skills and now, extensive knowledge of real estate in the local area. He is well respected as one of the true specialist in the developments he works. 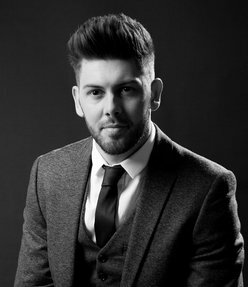 Conor prides himself on providing a unique and warming experience for all profile of clients. My working life to date has been spent in the Real Estate industry. I moved from the UK in June 2013 having worked for leading Real Estate companies for around 17 years. Real Estate is my passion and I look forward to many years working in the fast growing Dubai property market. I believe my success is due to not only being ambitious but having strong ethical and moral values along with a professional approach to my work at all times. I specialize in sales at Arabian Ranches, Dubailand an ideal community for families with a retail center comprising more than 20 outlets including restaurants along with the highly regarded JESS school and world class 18 hole par 72 golf course. Should you have any query at all please contact myself at any time and I will be happy to offer you my guidance. Fahad moved from London to Dubai 17 years ago as a teenager with his family. He is one of lucky few who has seen Dubai grow from a small town to the metropolis it is now. He moved back to London to study Mathematics and Economics at University College London (UCL) and earnt double honours. He then went to work for Price Waterhouse Coopers (PwC), where he undertook the Association of Chartered Accountants (ACA) qualification. 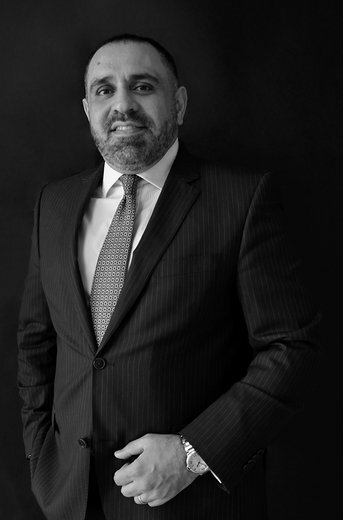 Due to family circumstances, Fahad returned to Dubai to pursue a career in Real Estate. 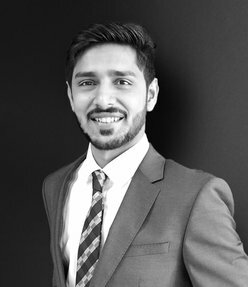 Having completed several internationally recognised broker courses and pursuing the prestigious Chartered Financial Analyst (CFA) qualification, Fahad is not only able to help you find your perfect home but he can expertly advise on any investment options you may consider or in managing your portfolio of properties. Excellent customer service and breadth of experience come as standard with Fahad. 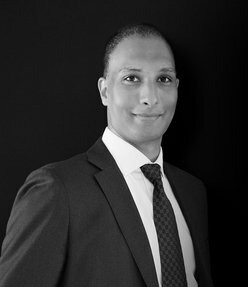 Meet Keith - an experienced and proactive Real Estate broker working in the Dubai property market. 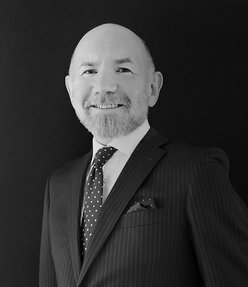 Having an extensive knowledge of both the rental and sale of residential properties, Keith also works with investors in the off plan side of the sector. 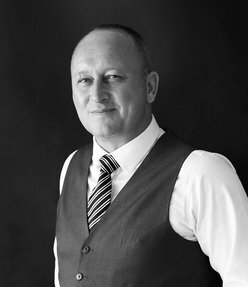 Keith works closely with his clients and provides a service that is tailored to their needs and expectations. He finds that being a good communicator and listener is fundamental to his success. 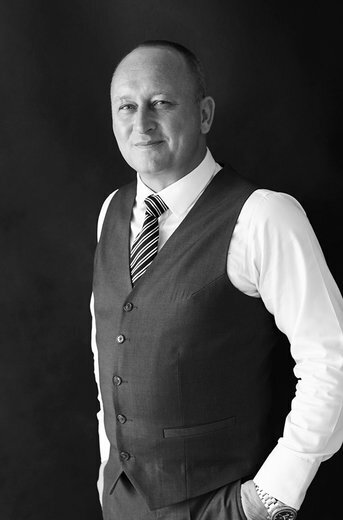 Keith aims to build long-term relationships with his clients and strives to help each of them find either their dream home or ideal investment property. 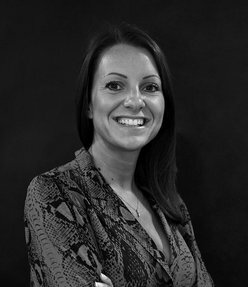 Rachel has a wealth of property experience having spent over a decade in the industry. 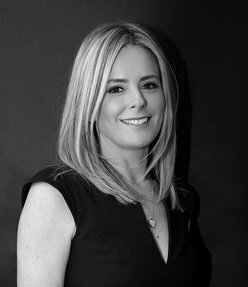 She started her estate agency career working for Foxton’s in North London where she thrived in a highly competitive business to become one the firms top leasing brokers in the region. 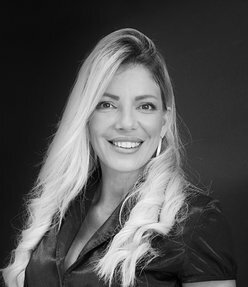 She relocated to Dubai In 2009 and soon moved into a sales role specializing in the villa communities of Emirates Living and Arabian Ranches. Call Rachel to help source your dream family home. 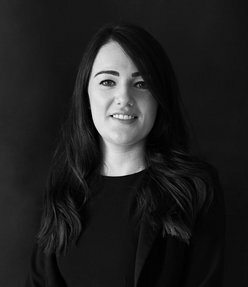 Chelsea started her career in the property industry back in 2007 at the UK’s largest property franchise, where she completed a BETC in lettings and management and very quickly became a vital part of the team assisting multiple offices in the Cambridgeshire area. 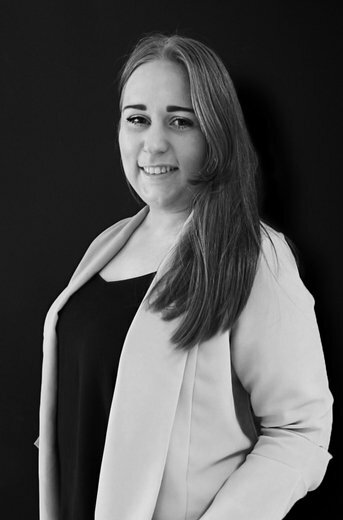 In 2014 Chelsea then decided she wanted to progress into a sales-based role and went to work for the UK’s largest independent estate agent as a sales broker and due to her success and determination, progressed into management. 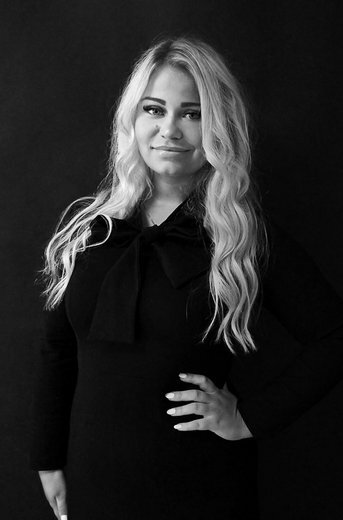 Chelsea brings her wealth of knowledge and expertise to Dubai; and specifically to the Arabian Ranches and surrounding areas, providing excellent customer services to all her clients throughout every stage of their search. Adam is a seasoned professional specializing in sales in the ever-popular Arabian Ranches. 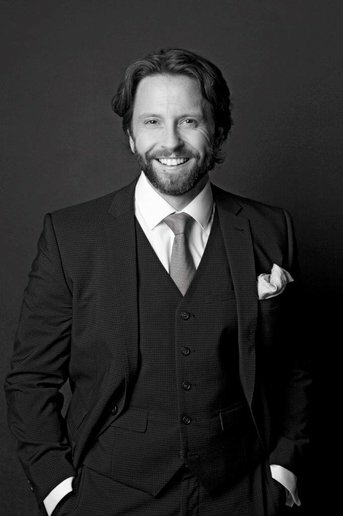 With extensive client service experience here in the UAE, an in-depth knowledge of the residential market in Arabian Ranches & a very personable approach, Adam prides himself on offering a bespoke service to his Clients looking for the right property - be it a new home for themselves or the best investment for their future. 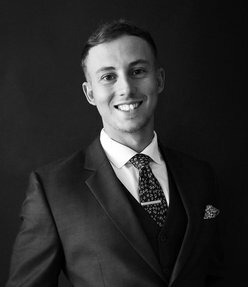 Outside of work, Adam is a keen golfer and is always open to giving property advice on the golf course, his standard of play could certainly benefit from the extra time spent! 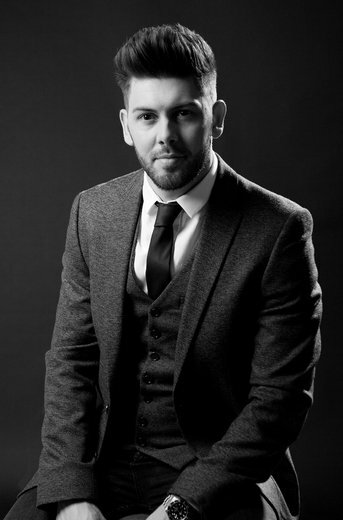 Sam is an experienced, career minded professional with an extremely successful sales background. 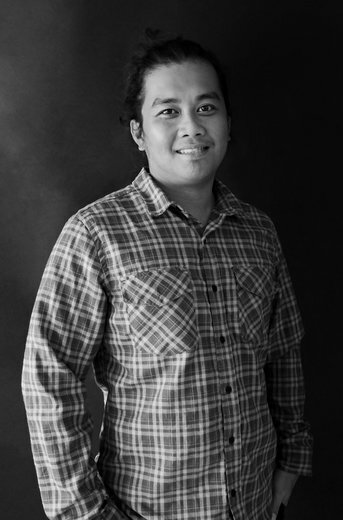 He work’s hard to achieve his senior status within ‘the haus’ and has been an instrumental part of all previous businesses where he has been employed. He would consider account management, negotiation, customer service and sales skills as some of his many strengths. Sam has won various sales related awards in all of his previous roles and he is currently bringing his skills together helping people find their new happy haus. 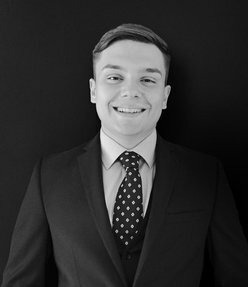 Having worked in the property industry for over 5 years, Thomas has an extensive amount of experience of the sales and leasing sector. Thomas’ main role back home was to work closely with major developers and to service landlords with large portfolios, with his most significant achievement seeing him win a contract to manage a 100+ unit portfolio. His performance was recognized when he received a national award in 2016 at a ceremony in London. With the skills that Thomas acquired, he decided that it was the right time to take on the Dubai Real Estate market where he specializes in the Arabian Ranches community. 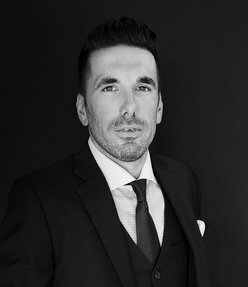 His experience and knowledge of property will be used to help clients who are either seeking a new property to live, those looking to purchase an investment, or vendors needing a headache free transaction; by a reliable and trustworthy Real Estate Broker. 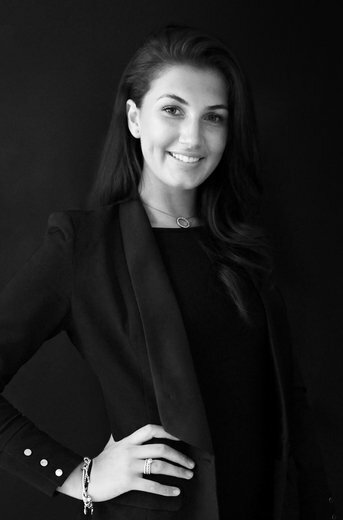 Jess is a sales professional who was born and raised in Australia. Since joining haus & haus Jess has shown that she recognizes and appreciates the value and trust that her clients place in her, and strives daily to exceed expectations. 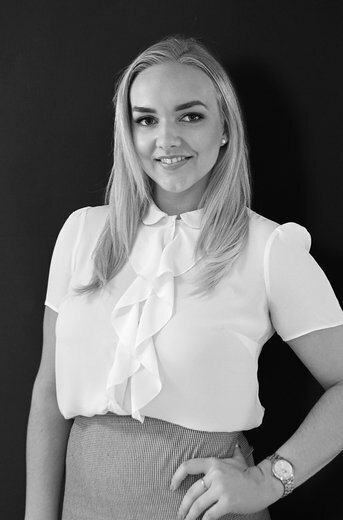 Early in her career, Jess spent 14 years working for one of Australia largest and market leading textile companies as an Account Manager. In 2018 she decided Real Estate was her next challenge. The reason? She likes getting people excited about the things she’s excited about. Right now, that’s anything and everything real estate, focusing her attention on the Arabian Ranches. 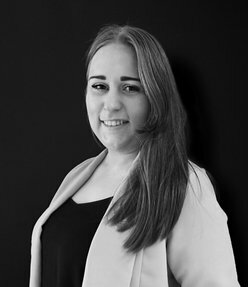 Jess’ passion for property is apparent through her feefo reviews with her clients showing testament to her excellent communication skills, warm friendly approach & ability to get a deal closed! Out of work, if Jess isn’t gallivanting around the globe, she’s camping with her friends and family, and enjoying the simple things in life, you can take girl out of Australia. Paul left the UK in 2010 and set off to travel around the world. In 13 months he experienced many different countries from Australia to South East Asia enabling him to work and live in a vast range of cultures. 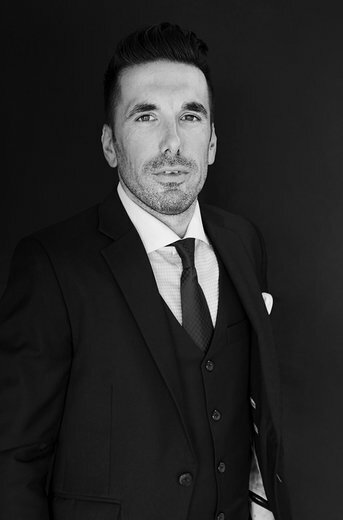 Coming from an extensive background in sales and emphasizing excellent customer service by always putting the client first; in 2011 Paul decided to start a new life working in Real Estate in Dubai. Having developed a great knowledge of the Emirates Living area from working with one of Dubai’s leading estate agencies Paul is always ready to assist his clients in achieving their needs in a professional and sensitive manner. For leisure, Paul enjoys a very active lifestyle participating and spectating in many different sports including football, cricket and tennis. Sam relocated to Dubai in the summer of 2013 having been a frequent visitor since 2007 when his family relocated here. 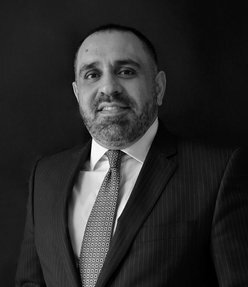 He has 10+ years’ experience within the Financial Industry, specialising in Management, Personal Insurances, Claims, Mortgages and Corporate Insurance within the Middle East. Interests involve keeping an active lifestyle and enjoying most sports which include playing football, water sports, keeping fit and cycling. The wealth of experience generated within the Financial Industry in UK and UAE made his move into Real Estate very straight forward and simple. His experience allows him to be extremely friendly, professional and trustworthy whilst being able to match his client’s precise requirements in a very short period of time. 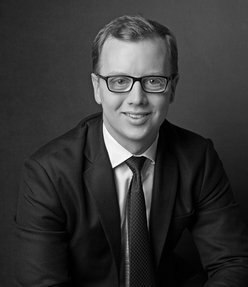 Harrison's experience in client management comes from his background of financial sales in London where he aided large corporates, charities and high net worth individuals to manage their risk and costs associated with international payments. This has led him to great success in the Dubai real estate market due to his ability to highlight a clients needs and wants and then to fulfill (or exceed) them accordingly. 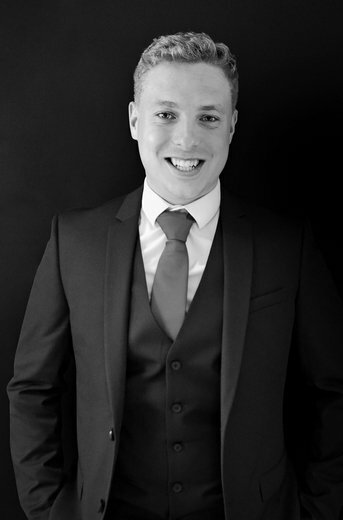 Harrison is extremely pro-active with a 'can-do' attitude which makes him an ideal and pleasant agent to work with. His knowledge of The Greens, The Views and surrounding area leaves clients feeling assured that they have chosen the right place for a new home. 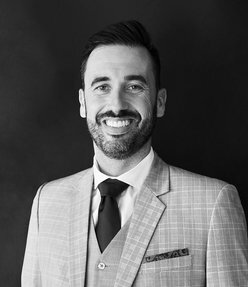 Ronan has over 15 years’ experience in Real Estate and the property industry working in London, Ireland and now in Dubai. 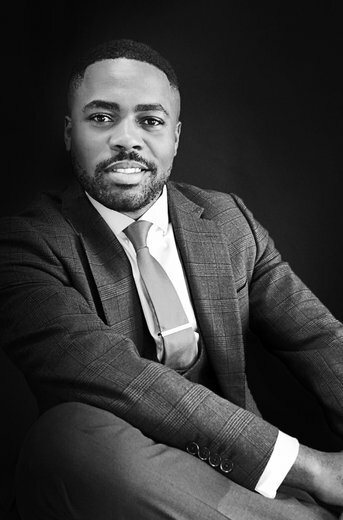 After graduating from Oxford Brookes University with an Honors Degree in Real Estate Management he went on to work for a leading chartered surveyors firm in London gaining valuable experience in one of the most diverse real estate markets in the world. 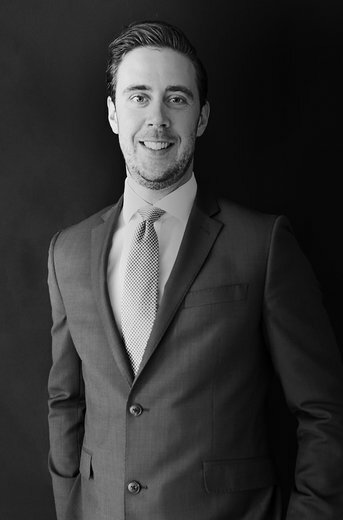 After 4 years in London, Ronan returned to Ireland where he was a founding partner in a now established estate agency/ chartered surveying company offering sales, rental & valuations services to the residential and commercial markets. 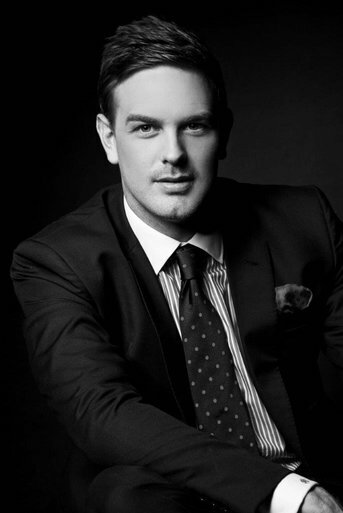 In 2013 he moved to Dubai and has worked as a sales agent in the Emirates Living and Jumeirah Park communities. 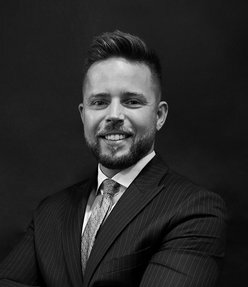 His vast and varied knowledge and experience of working in several countries and various market conditions provides Ronan with the necessary expertise to advise and guide his clients in the every changing market that is Dubai. 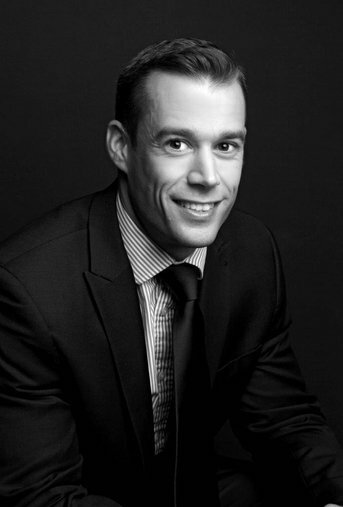 Adrian was born and educated in South East London with many years of experience in sales. 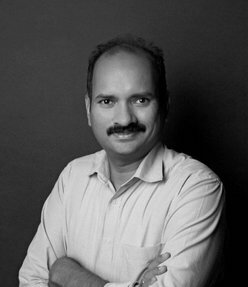 He started his journey by successfully completing a business diploma course in college knowing that he would always strive to be a businessman. 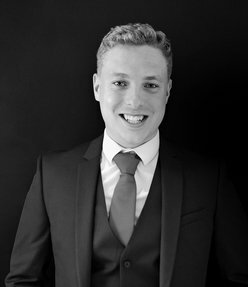 In 2014 he started his career for one of London’s most well-known estate agencies in both sales and lettings covering a wide range of areas. Soon seeing the rewards, in his first year Adrian won lettings negotiator of the year earning the most amount of revenue for the company due to his hard work and persistence. This led him to further his career in Dubai as he knew his potential had more to offer on a global scale. Adrian is honest and genuine. His approach has always been to help his clients by going above and beyond any other agent as he doesn’t clock in at 9 and finish at 5. He is always there to give impartial advice to what’s best for the client to ensure their needs are met both personally and financially. 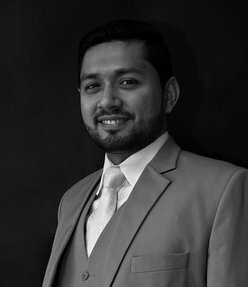 Adrian makes sure you receive the best customer service at all times; so if you're looking for a property to either sell or buy Adrian is the man for the job. 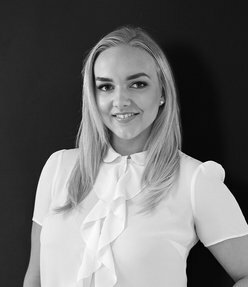 Originally from Latvia, Arta is an ambitious and tenacious individual with 7 years of customer facing experience and a successful background within the property sector. She has spent the majority of her life living in Essex, UK where she worked with a local estate agent for two years in both sales and lettings. Here she used her extensive knowledge of the market and the region to provide her clients with a highly commended service. 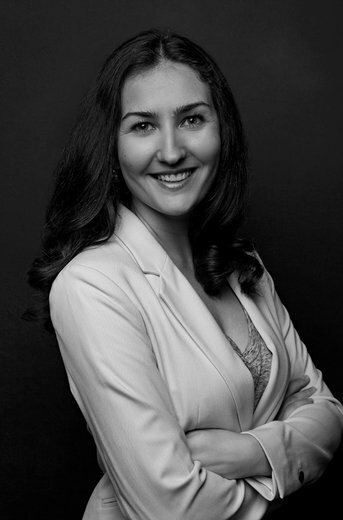 Arta’s pro-active approach to life and business has led her to Dubai and becoming a market expert within The Greens and The Views. Her priority is to find you that ideal tenant, or new home – be guaranteed, her efforts will go above and beyond your expectations! 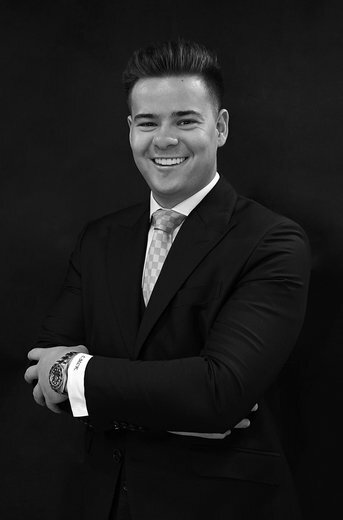 As a broker, Oscar is part of the entire process, from the first meeting all the way through the transaction. He stands for a high level of commitment and builds personal relationships with constant availability for both sellers and buyers. He is driven by surpassing both his sellers and buyers' expectations and the goal is to deliver an ethical and high quality service. Quality always comes before quantity. His goal awareness and competition instinct make him always prepared to do that little extra. Oscar enjoys challenges and opportunities every day to grow in his career. Variation along with the inspiration of helping customers to change housing is what drives him, and also what made him search for a position in real estate agency. 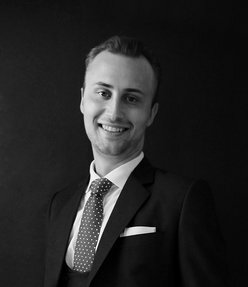 Born in Sweden and previously working in banking and finance, since 2016 Oscar has been representing buyers and sellers in Dubai. 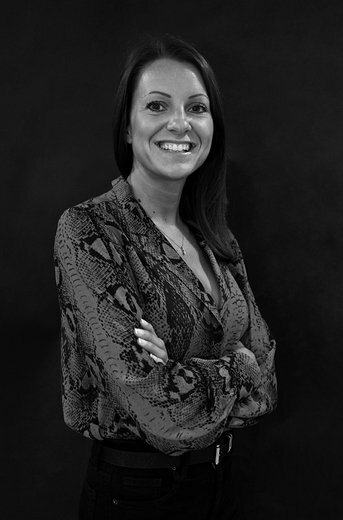 Joy has a strong background in sales & customer service having worked for Audi; one of the leading car manufacturers whilst being based in the UK. 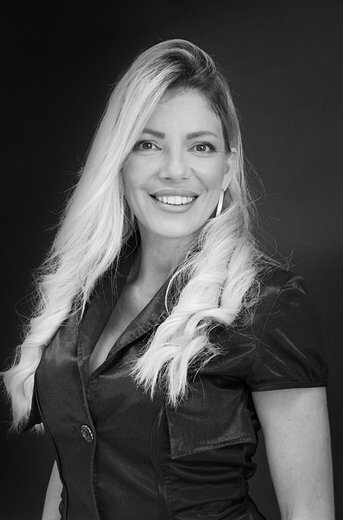 She has always had a passion for real estate and decided to embark on a career in Dubai. 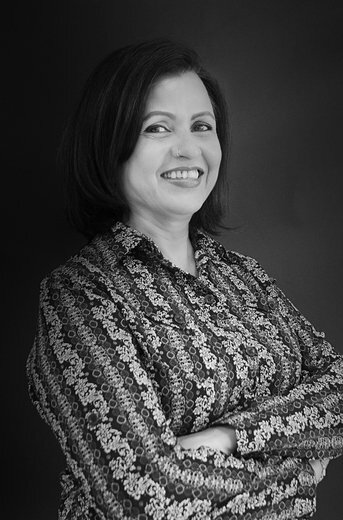 With her ‘can do’ attitude, communication skills, and extensive knowledge of Emirates Living, she has successfully completed a huge array of transactions within her area of expertise. 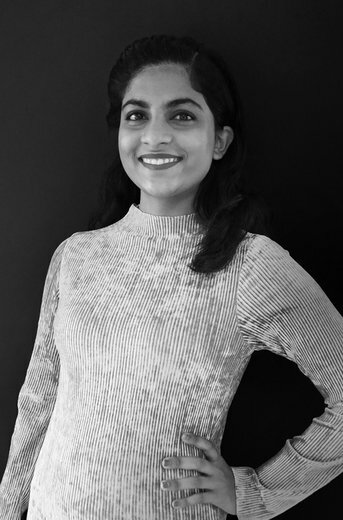 Priding herself on a friendly approach, enthusiasm and making sure her clients are put to ease throughout the transaction, speak to Joy today to secure a rental property within Emirates Living or the surrounding area. Cathal has extensive sales experience with a background ranging from home security to outdoor advertising. Having succeeded in his native Ireland, the real estate market in Dubai served as an intriguing challenge that could not be ignored. 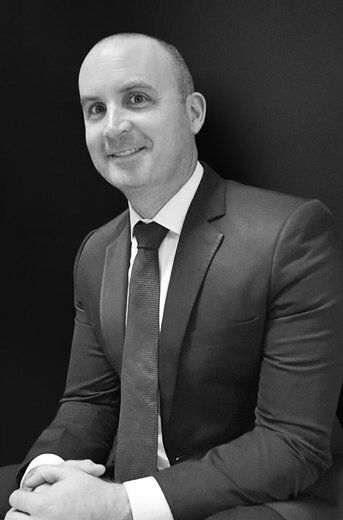 Upon arriving in Dubai, Cathal, through hard work and determination quickly established himself as the go to sales consultant in his areas of specialization; Jumeirah Park and Jumeirah Village Triangle. 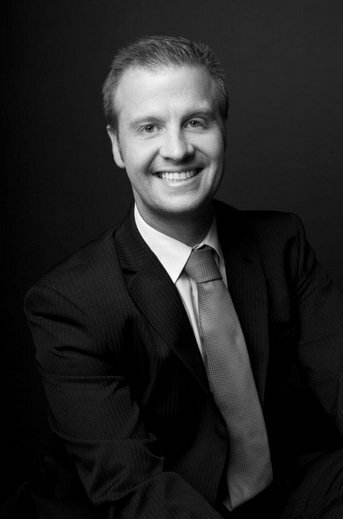 Cathal offers his clients a pro-active yet understanding approach to sourcing their perfect property. 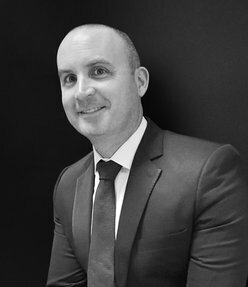 Originally from Northern Ireland, Darren worked for an international car franchise dealership as a sales executive, where he quickly developed a passion for sales. From here he decided to broaden his skillset and took the challenge to relocate to Dubai to enjoy the buoyant market, sunny beaches and lifestyle. 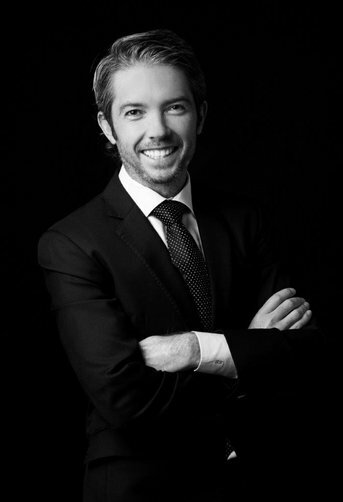 Darren’s ‘can-do’ attitude cements him as one of the top brokers in the Jumeirah Park area where he specializes. 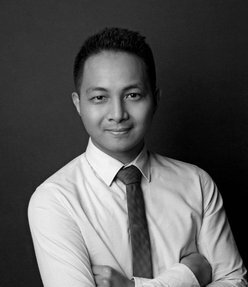 With his enthusiastic character, he strives to give his clients a professional and efficient experience throughout their property search. 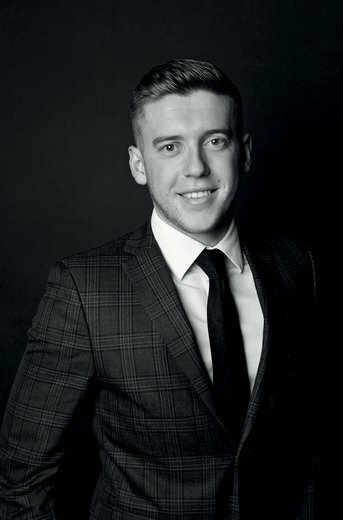 Having spent a successful 4 years in the real estate market in the UK, James made the decision to focus on Dubai and made the move 3 years ago to further his career. 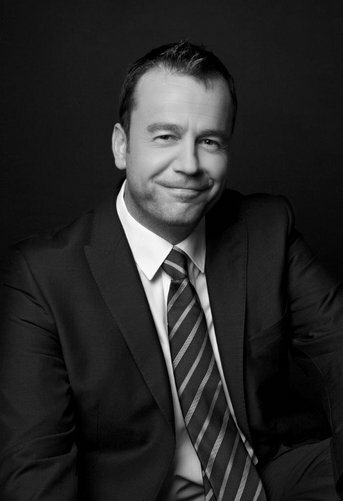 He is a highly experienced sales broker, finding properties for local, international clients and investors whilst achieving the very best results for his sellers. He specializes in the areas of Palm Jumeirah and Dubai Marina. 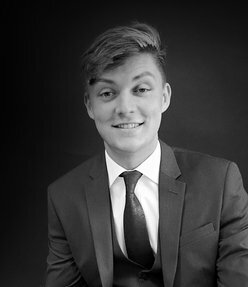 Possessing a broad knowledge of the local property market enables James’ proven ability to accurately appraise a property and potential investments. 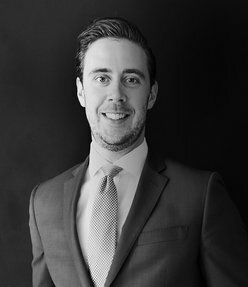 James has been in Dubai since 2015 with over 7 years of experience in the real estate sector. 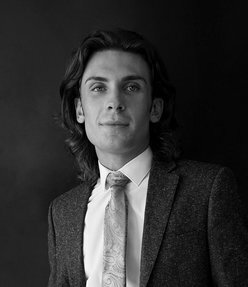 Originally from Colchester, Essex – Harry comes from a background working for 3 years buying and selling luxury holiday homes in the Essex coastline area. During this time, he rose quickly through the ranks to become a senior sales advisor and one of the top performers within the company year upon year. It was through this journey that Harry soon found out he had a passion for selling property and finding people their new home to live in, and enjoy. 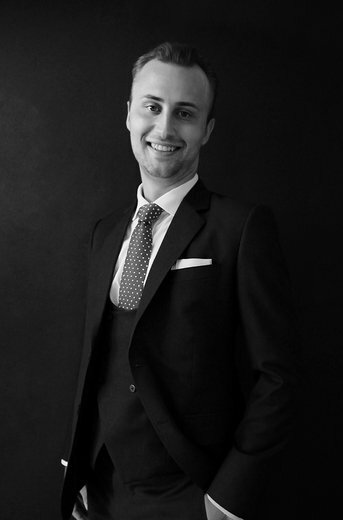 Harry now is one of our letting specialists on the Palm Jumeirah and with his extensive knowledge of the area, customer service and structured negotiating skills he is more than happy to help you find your dream home. 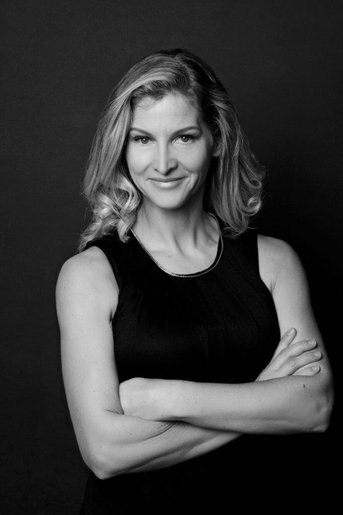 Originally from Sweden, Tilda comes from a background of working in real estate in her hometown, Linköping. In the beginning of 2016, she moved to Dubai and has since then been specializing on the Palm Jumeirah. Her competitiveness and way of always working over and beyond to make deals happen comes from her years competing in horse jumping. That, combined with a real estate interest – made the choice of work easy for her to pursue. Tilda prides herself as being hard working, efficient and reliable. If you are looking for a property on the Palm, please don’t hesitate to contact her! 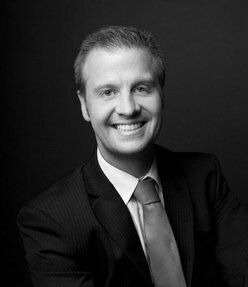 Originally from The Heart of England, Luke has over 19 years' experience in the property market. 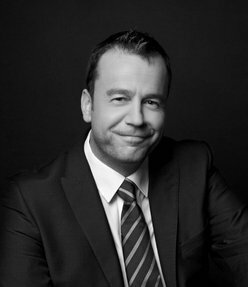 Starting in 1998 with Pembrokeshires leading agent, fbm, he rose quickly through the ranks from trainee to sales director within 5 years. During this time he was instrumental in the company being recognized as 'The Best Independent Estate Agent in The UK' by The Sunday Times. 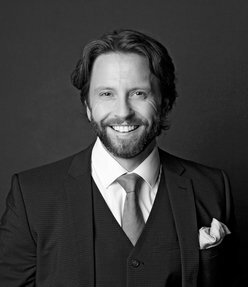 His genuine passion for property has seen him visit The USA for 5 separate property awards and also successfully manage multi-million pound developments within the West Wales region. 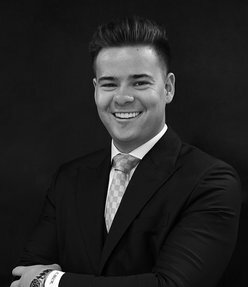 In early 2012 Luke decided to challenge himself with a Worldwide market and joined one of Dubai’s largest and most respected brokers, becoming a senior sales consultant and the companies’ best newcomer at the annual awards. 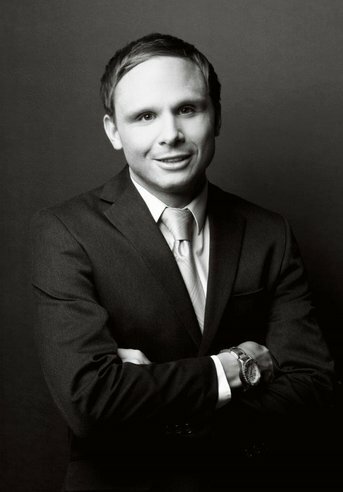 In August 2013 along with his business partners, Luke formed haus & haus. 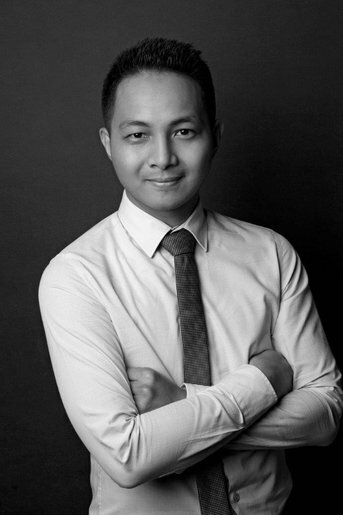 His in depth managerial knowledge, roll your sleeves up attitude and hands on leadership have turned the haus team into one of Dubai's most reputable agencies. 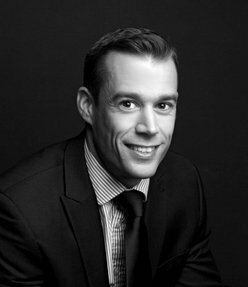 Having worked in the London and Brighton sales and lettings markets for 13 years, Chris has gained a wealth of experience and knowledge in the property industry. 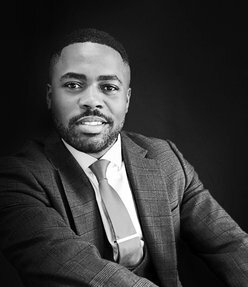 Starting as a Junior Negotiator and going all the way to Branch Manager for corporate and independent agencies, he has dealt with (and overcome!) many challenges along the way. 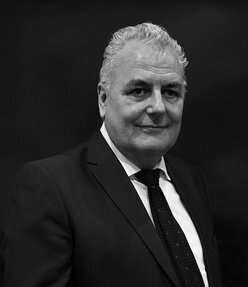 His tenacity, vast knowledge and experience of working in various market conditions provides Chris with the necessary expertise to advise and guide his clients in the ever changing market in Dubai. Having entered Real Estate at the age of 18, the industry is all Max has ever known. 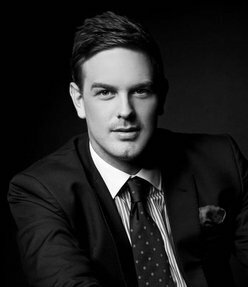 In his first year in the property market he was awarded the top billing sales broker in his company, with over 400 employees. After working in London and becoming one of the most successful brokers after winning multiple awards in his company, he decided to make the jump into the Dubai Real Estate Market to push himself even further -and continue to grow. He strives for excellence, and has a real passion for the job. Max prides himself on honesty and hard work, and coupled with his wealth of experience and knowledge he is here to make his mark. 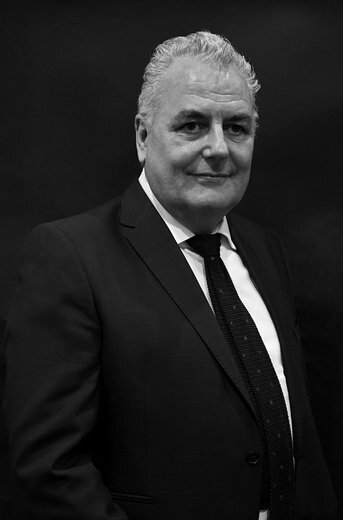 Originally from Greenock in Scotland, James has had a successful career in direct sales spanning the last 25 years. 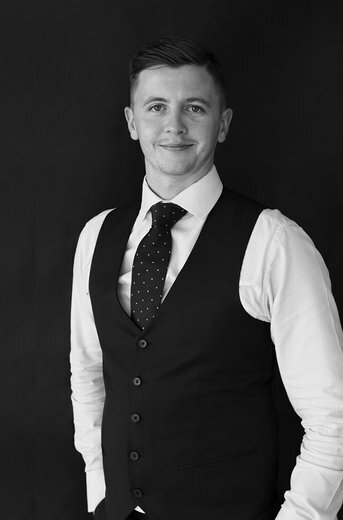 Having worked mainly within the holiday homes sales industry in the UK, James prides himself on customer service and a tenacious ability to get the job done. His expertise grew from a sales role into management. After deciding he needed a change of lifestyle, James chose Dubai and haus & haus Real Estate Broker as his next challenge. His wealth of experience and customer service values ensures every client will receive a simple and easy approach in looking for their next dream property. Outside of work, James regularly likes to be active with cycling & swimming. Jonathan decided to move to Dubai after spending 5 years in the London real estate market. 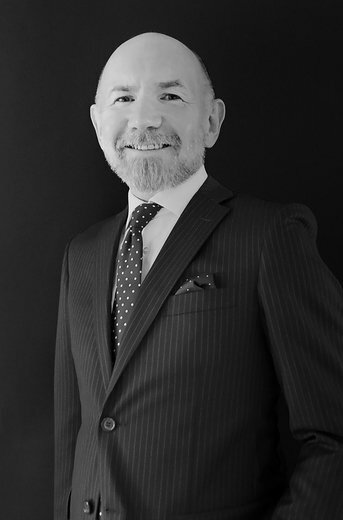 Working in the prime sector throughout Chelsea, South Kensington & Knightsbridge and for a worldwide agency; he dealt with a broad variety of clients and high net worth individuals in a demanding market. Naturally competitive, having spent younger years playing a high level of sport including undefeated seasons in the Hampshire Cricket League; real estate was an obvious choice for his personality and where better than in a country with year round sunshine. Give him a call today for transparent advice of the Downtown area. 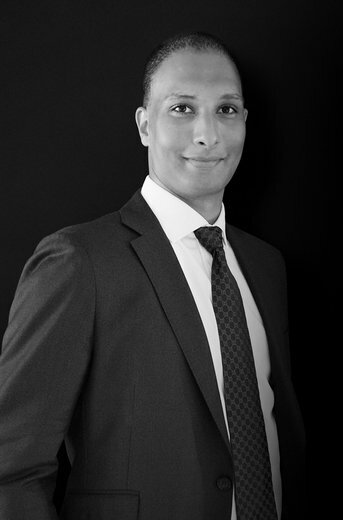 Originally from London, Alfie relocated to Dubai to broaden his skills, knowledge and experience by taking advantage of Dubai’s fast paced real estate market. He brings a high level of customer service ensuring all aspects of a move are covered from both the landlord and tenants side. 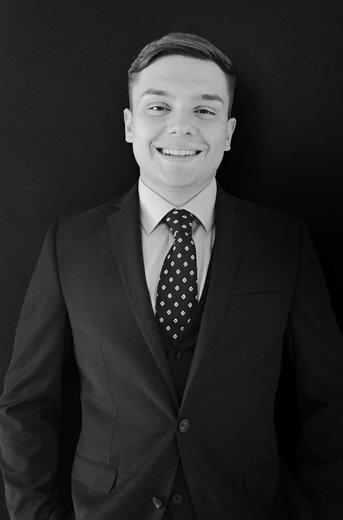 Alfie prides himself on his communication and organization skills which epitomizes the efficiency and effectiveness of any leasing deal he is involved with. His knowledge of Downtown, DIFC and surrounding area leaves clients feeling assured that they have chosen the right place for a new home. Call him today. 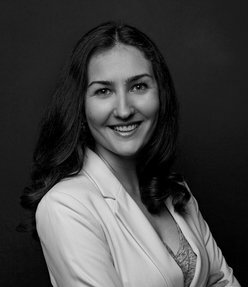 Ines originates from the north of Germany where she graduated as a business lawyer from the University of Applied Science in Lüneburg. She was working for the World’s leading Fleet-management Company as an International Business Development Manager and has been in charge of international clients over a period of 7 years. She therefore has a strong background in Customer Relationships and Cost and Asset Management. Her strong service driven attitude, reliability, and client focus have always been a key to her professional success which she brought to Dubai 10 years ago. During this time she gained a deep knowledge in the Real Estate business and is focused on sales in The Greens Area. She is fluent in both German and English. 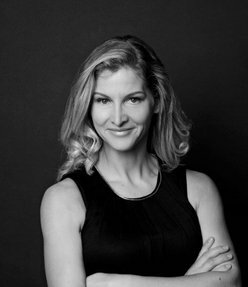 Ines is a sporty person and in her spare time enjoys exploring the never-ending new developments in Dubai with her family. 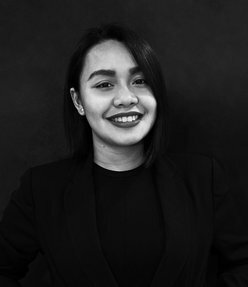 Noella previously worked in a variety of client service and support roles in Digital Media before joining the haus & haus Property Management team as a Property Manager. Her job responsibilities involve handling property inspections and any maintenance that may occur during the tenancy period. Therefore, she ensures that her colleagues within the team and all clients are well looked after, by promptly acting on issues that arise. Clients know her to be enthusiastic, dutiful and observant upon dealing with them, and she gives her best at all times. 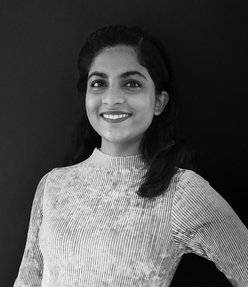 Noella is originally from Mumbai, India and relocated to Dubai in 2017. She loves exploring cultures through food and travel. She also believes that the world is full of magical things patiently waiting for our wits to grow sharper. Meet Shona, born & raised in North East England. Shona believes that happy clients are the best advertisement. Therefore, she aims not just to meet expectations but to always exceed them by going that extra mile. 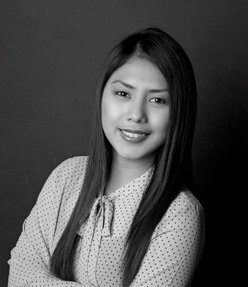 She is very passionate about property management as it includes problem solving & customer satisfaction which are her two favourite responsibilities. Shona enjoys her success in a series of small ways by always making it an experience for each and every person she comes into contact with; rather than just delivering a service. If you are looking for an exceptional & dedicated Portfolio Manager, then look no further. Call Shona or email her to know more. Jovelyn, a Filipina, a wife and a mother of one. She is a degree holder of Bachelor of Science in Psychology. In 2005, she conducted her research project about "The Effects of Early Pregnancy to the Career Path of Young Mothers". The result of this study motivates her to persevere and keeps working towards her dreams. She always been very family oriented as she knows her family members are the people who will always be there to support her as she reaches for the stars. She worked as the Head of the Human Resource Development Department for a Manpower and Pest Control Company in the Philippines for eight years. She attended seminars and conferences for Employee Management conducted and facilitated by The People Management Association of the Philippines (PMAP). The experience she gained through training makes her more equipped in her chosen profession. In 2013, she decided to leave her comfort zone and traveled 4,383 miles for a better career opportunity and for the future of her own family. She joined haus & haus as one of the pioneer employees and after a year she got promoted to a Managerial position. Currently, she oversees the day-to-day operations of the Administration and Human Resource Department and manages the administration of the HR policies and procedures. She also implements and carries out responsibilities in the field of recruitment, job classification, salary and wages administration, employee visa application and labor relations. She likes Carl Jung’s quote which states, "I am not what happened to me, I am what I choose to become". 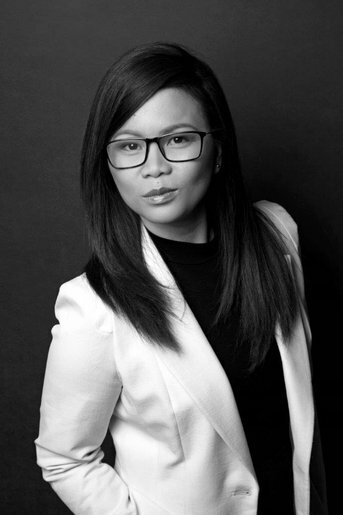 After several years of being one of the Senior Managers in multiple reputable institutions such as GE Money, Deloitte Consulting & Infosys BPO to name a few in the BPO Industry; two years ago Sharon chose to venture in a new career path leading her to Dubai. Her role is responsible for management and customer satisfaction after the lease agreement has been signed. Sharon has a keen interest in people and an eye for detail, therefore making her a favorite amongst landlords and tenants as she is an effective communicator with excellent relationship building & interpersonal skills. She is no stranger to the pressure and carries her role with a positive attitude & a smile on her face. If you are a tenant and looking for ways to make your move less stressful, then please contact Sharon as she is known to deal with any situation with a level head and an ever-present sense of humor. Sharon believes “Life is a Journey. Some beautiful paths can’t be discovered without getting lost”. Leo was born and raised in the Philippines. 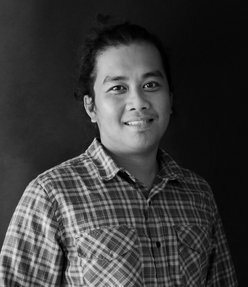 A graduate of Bachelor of Arts Major in Interdisciplinary Studies from the University of St. La Salle; film making and production was in his blood from an early age. He enjoys capturing life’s moments one frame at a time. Leo worked as a Senior Editor in Doha, Qatar for 3 years before making the leap to Dubai in November 2017. Leo’s eye for details and creative talent can be seen in the many videos he has produced under the haus & haus umbrella. Idrees has been in the accounts field for more than 3 years. He is originally from Pakistan. He studied ACCA (Associate Certified Chartered Accountant) and graduated from Punjab University. 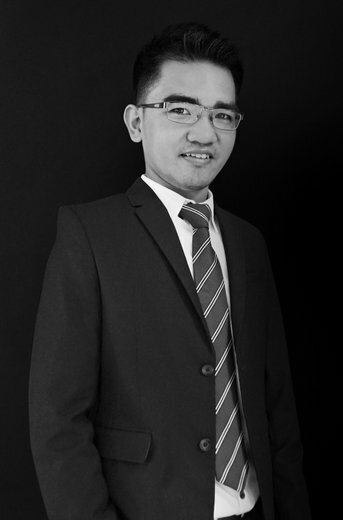 In 2013 he started his career as an assistant accountant in one of the most reputable textile companies in his home country, and continued to progress. During this time here he conducted various analysis to ensure that the company procedure and portfolio was in compliance with the various regulations. In January 2017, Idrees decided to move to the UAE for another challenge to increase his experience within a new and exciting work environment. This lead him to join haus & haus. Interests for him include football, cricket, movies & music. Bilal is originally from Pakistan. He completed his Masters of Commerce specializing in Accounting & Finance, and graduating from Punjab University. Bilal started his career in 2012 as a lecturer at a Government college in his home country. During that time he gained a wealth of knowledge in his specialty field. In May 2014, Bilal decided to come to UAE. Once here he got diversified experience working as an accountant in FMCG, switching to an Owners Association before finally moving to the real estate industry. This lead him to join haus & haus. Interests for him include cricket, music and movies. Meet Kristoff. 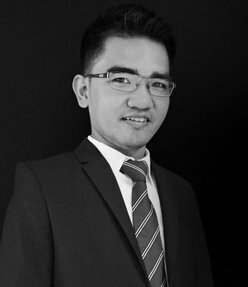 Originally from the Philippines; he joined haus & haus as an Administration Assistant in September 2016. 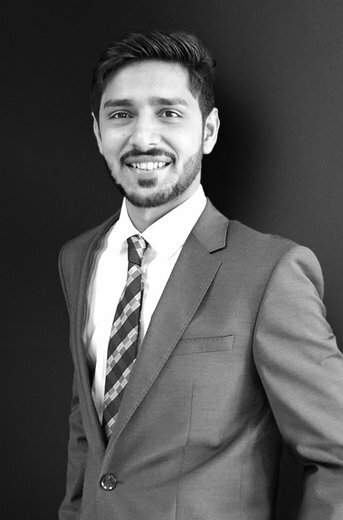 He initially worked his way towards Dubai through a placement firm, to become more knowledgeable and meet new opportunities that helped him grow professionally in his search of a rewarding career. 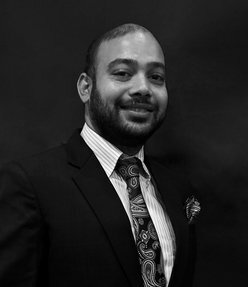 After completing three years of administration experience with an Asset Management group handling associates, clients and customers queries from diverse cultures and luckily having been assigned to one of the World’s leading developers on his first company in UAE, this allowed him to sharpen his key skills in a fast paced environment. Jorelie is originally from the Philippines. She graduated with a Degree in Bachelor of Science in Computer Engineering from one of the reputable institutions in the south of the country. 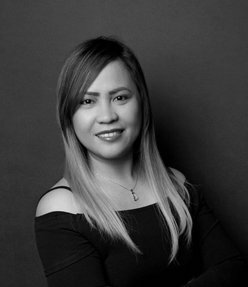 She worked as Graphic Designer/IT Assistant, Administration Assistant and Personal Assistant to various companies in the Philippines and here in Dubai. She joined haus & haus in 2014 as one of the Administration Team. She values honesty, hard work, teamwork, loyalty and respect as her key values. In her spare time, she loves watching movies in the cinema or at home, spends time with her family at the park and on the beach, enjoys photography, loves to travel and explore new places. Sharmaine is originally from the Philippines. 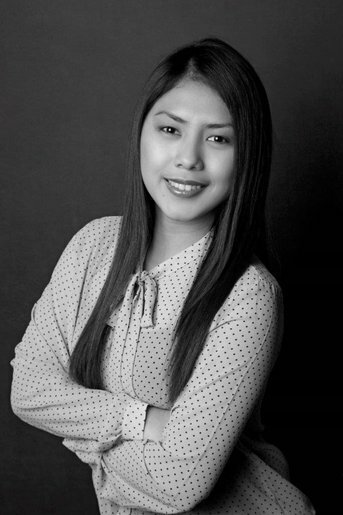 She is a degree holder of Bachelor of Science in Business Administration with a major in Banking and Finance. She worked as Cashier and trained as Bank Teller on her previous job in her home country. She finds it difficult to be away from friends and family but because of her determination and fighting spirit she decided to try her luck to work in Dubai. 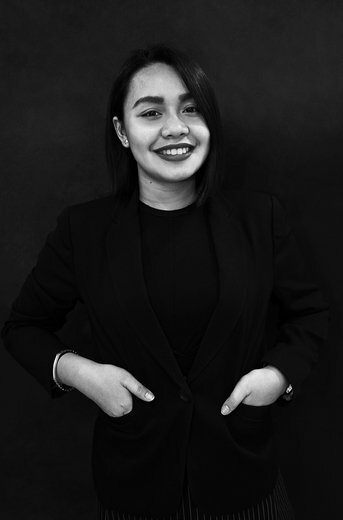 In January 2016, she became part of the haus & haus Administration Team and performs tasks that were new to her, but she was able to cope with the new work environment. Family is high on her priorities and she will do anything to make them happy and proud. She loves singing, surfing on the internet; to spend time on the beach and to travel different places with her family. She believes if you work hard enough and assert yourself, use your mind and imagination, you can shape the World to your desires. Anne joined haus & haus in February 2015 and is a part of the Administration team. 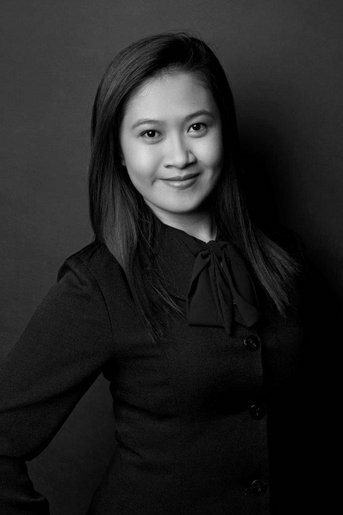 She is responsible for preparing tenancy contracts, photo editing and advertising portals. 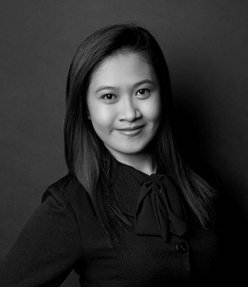 Prior to joining the company, Anne worked with a BPO company in the Philippines as a Business Process Associate for several months before deciding to relocate to Dubai to find better career opportunities and obtain professional growth. Anne graduated from University of Perpetual Help with a Degree in Bachelor Science (Major in Computer Science). 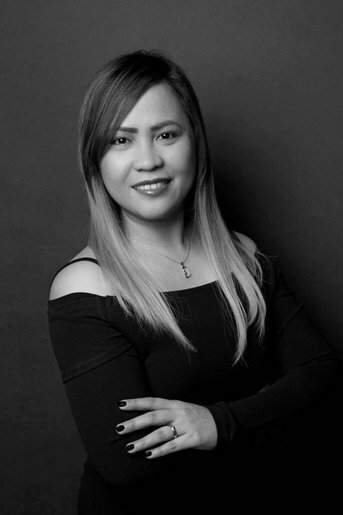 Originally from the Philippines she formed part of the family business where she gained experience dealing with customers and management day to day. Outside of work, she loves spending time with family and friends. She is adventurous and enjoys travelling. She loves challenges as she feels that this will help her grow and improve both personally and professionally. 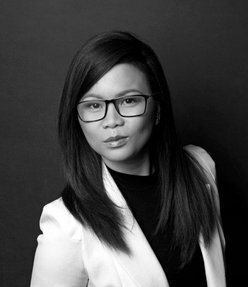 With a decade of experience in human resource and administrative duties, plus a bachelor of science in financial management, Victoria will deliver any task with its corresponding pressure and deadline with ease. Attached in her roots as a Filipina is dedication to her work. She always tries to represent herself as a woman of professionalism, flexibility and reliability. Mohamed is haus & haus’ company driver. He holds a professional driving license and has worked in the field of transportation and logistics, not just in the UAE; but also in other GCC countries for over a decade. He closely works with our administration and HR Manager and is invaluable to the team. His dedication and hard work are something that haus & haus are proud of.